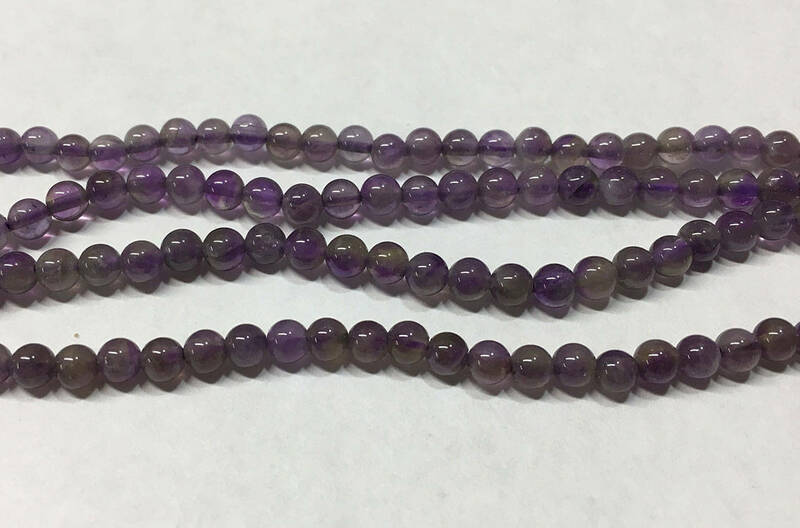 Light Amethyst smooth gemstone rounds are 4mm in size. Natural purple shades. There are approx 50 beads per 8 inch strand.